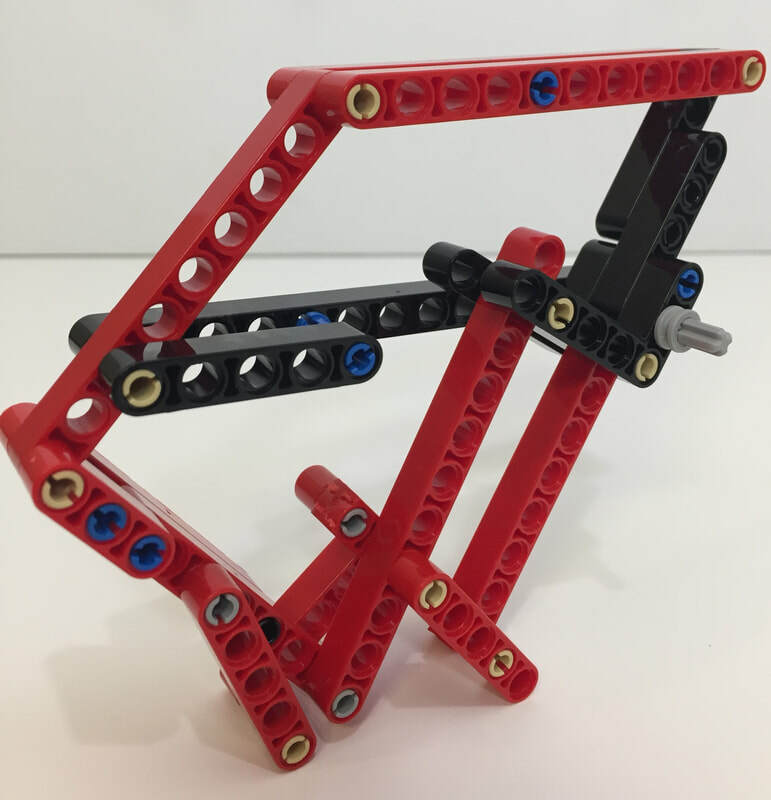 If you want to create a custom linkage for your walker like the Klann variations shown in the video to the right, see customize. Strider's linkage plans can be found here. ​​TrotBot's linkage plans can be found here. ​Scott Anderson created his own 3D-printed, phone-controlled version of TrotBot - you can find his plans here.